Cuddles and tantrums. Playfulness and insecurity. Love and frustration. Sometimes life with kids may feel like a strange mix between a blessing and a curse. You probably love your children more than you ever thought possible, BUT still you may have the feeling that something isn't quite right. You may start questioning yourself and the world, "Is it me? Is it my children? Is it my partner? Is it society?" You may not know anymore. All you know is that you're not as happy as you thought you would be. Life with kids is not as easy as you may have imagined. 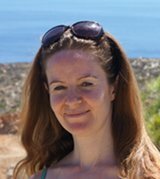 Your connection to yourself and your kids is not as deep as your would have wished for. Answers are not coming to you as clearly as you would have liked. You are frustrated with your kids and their behavior (and maybe even your own behavior)? You keep on meeting the same challenges over and over again, and can't seem to find a solution that works? 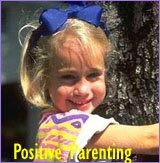 You are confused about how to tackle other people's opinions about how to deal with your kids? You want more clarity and to a develop a better sense of what's the right thing to do? 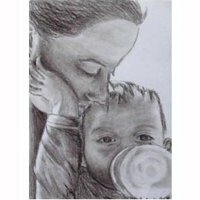 You are questioning your own worth as a parent - you feel like you're not good enough? You feel like you are losing yourself and don't really know who you are anymore? You feel that 'something' is missing or should be different? You feel wrong, hurt, lonely or guilty? You have difficulty feeling or acting on your intuition or gut feeling? 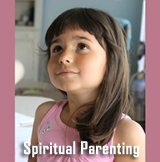 You want to understand yourself, your kids and life better? Whatever the case, my guess it that you just want your life with your kids to work in the best way possible and to be filled with love and joy and to be in balance. Thus instead of everyday life feeling like a constant battle zone and feeling insecure about what to do, you want your days together to be easy-going, loving and fun! What if I told you that you already know what to do to live a good life with your kids - that you already have all the answers to your own questions? What if I told you that it's all actually mind-bogglingly simple? More simple than you could ever imagine. Perhaps you would. Perhaps you wouldn't. But you know what the amazing part of this is - you can find the answers regardless of whether you believe me or not. It doesn't matter. All it requires from you are three things: openness, willingness and honesty. Yes, that's it! Nothing more is required from you. 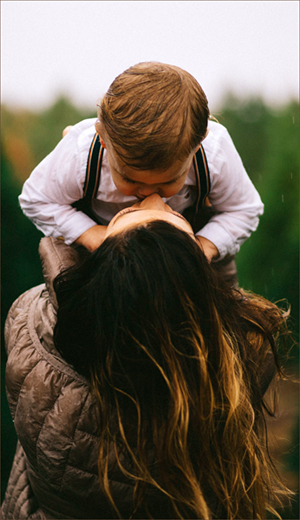 Even though this is a parenting website, I approach you as a whole human being, not just a parent, not just a role. Because most likely whatever you are experiencing with your kids, has got nothing or very little to do with them! When we experience our kids acting out, throwing tantrums, being rebellious etc., we tend to think that they are the ones that need to change. Surely this is logical as they are the ones with the 'bad' behavior, right? Well, my take on this is different! I believe that the best and most efficient place to start is where the real fight always begins, and that place is in our own head. We humans experience suffering and frustration when reality (e.g. our kids) does not conform with our expectations or live up to the ideas we have about how things should be. And when we experience such 'disobedience' from reality (our kids), we can get very upset and react in ways that our kids pick up very quickly and mirror back to us. When this happens, we get out of balance. We lose touch with ourselves, and then we can't really feel what is right for us (or for others) and we can end up feeling fearful, confused or angry. Thus my personal life coaching will always have its main focus on you. And typically I find that the best place to start is by identifying what expectations, beliefs, values and fears we may have that could be working against us. The coaching I do will help you get back in balance, get in touch with yourself and remember who you really are so you will know what is right for you and your child. 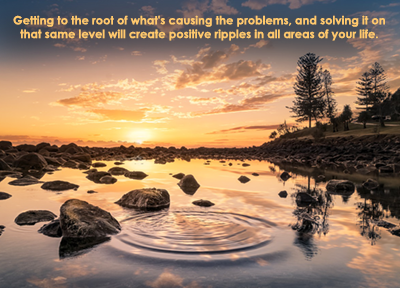 Thus you will get to the root of what's troubling you, and when you solve it on that same level, it will create positive ripples in all areas of your life. 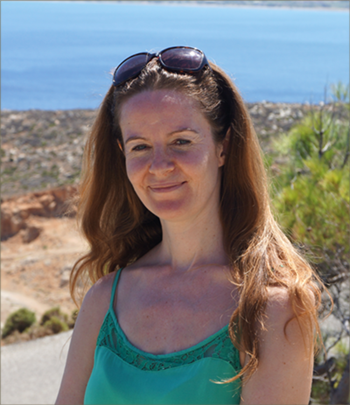 On the level of formal labels, I am a mother, an anthropologist and a coach (you can read more about me here. Among other things, I have a coaching education (an academy profession programme, Coaching in organizations - CoachingManagement from KEA) with an internationally recognized exam. However, even though I have all the coaching tools and know how to use them, I often choose to work a bit differently. You see, a traditional coach is supposed to take a completely neutral stance and not 'know' anything. That approach definitely has its merits. However, sometimes I choose not to work like that. I have a relatively large perspective on life and through personal experiences I have discovered principles and beliefs that seem to just always work. Some of the most powerful of those are unconditional love and acceptance. I use these insights actively when I feel that it may help you to understand. I have my own fine-tuned truth compass that helps me navigate our conversation and relatively quickly help you get to the core of the matter. I have a gift for hearing what your intuition is saying even though you may have difficulty putting it into words. Thus I may work as a sort of mouthpiece for your intuition. So though I work a bit differently than your regular coach, it is still you who are in control, it is still you who find your own answers. I'm just a guide. 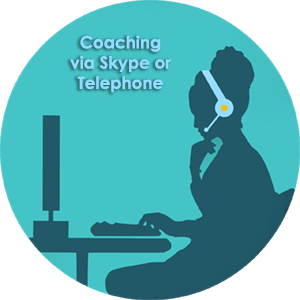 I offer two types of personal life coaching products: coaching via Skype / telephone or email-coaching. When you receive personal life coaching via Skype or telephone, you have unlimited time with me (within reason). This means that we continue the coaching, until it will come to a natural end. Thus your needs will not be dictated by clock time. This means that sessions typically take between one to two hours - all depending on how we work, and what your needs are at that time. If you choose personal life coaching via email, you will start by writing to me and telling me about yourself, your circumstances and the specific issue that you'd like to shed some light on. The more you tell me here, the better and more efficiently I will be able to coach you. Once you have sent me your mail, I will respond back within 48 hours, sometimes with answers, but most often also with more, deeper questions for you to reflect on. If you'd like to use my personal life coaching services, I use PayPal and payment in advance. Unless you have specific questions for me before we start, submitting your payment is the first thing you do. Discuss when to set up the live coaching session. 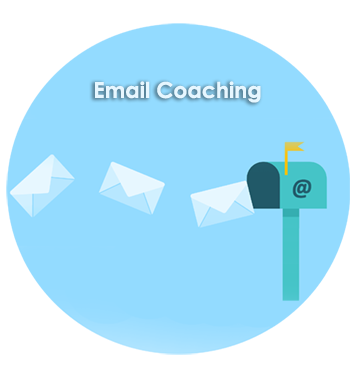 Get going right away with the email coaching. I work globally from Denmark (northern Europe), which means that my time zone is CET Central European Time. I have worked with people all over the world, so no worries, it's always possible to find a time that will suit us both.